The USS Washington is en route to the Menara system in the Z'tarnis Nebula. The inhabitants of Menara have applied for Federation Membership. While only warp capable for a few decades, their position on the border, resting right between Romulan and Klingon space, gives them a chance to be a unique strategic resource to the Federation, as well as a valued ally in the continuing efforts to preserve peace in the Alpha Quadrant. To this end, Starfleet has sent us to not only review their application but ultimately review the Menaran admission to the Federation. But more than that, the Menaran government has made Starfleet aware of mysterious ruins on their first colony. Lacking the proper knowledge, technology, and resources to fully utilize these relics they've requested a joint operation in studying this newfound mystery.  The Frontier Coalition is a new, heavy RP focused guild, looking to craft a new entry into the Star Trek Universe. Dedicated to giving opportunities for character growth and character-driven roleplay, with a focus on advancement. We're currently looking for eager Role Players, Star Trek fans and storytellers alike to help us craft this new series and community! If you're interested in creating, helping lead and or even participating in this new venture, please use the following link, or contact me through Reddit or any of the following accounts!